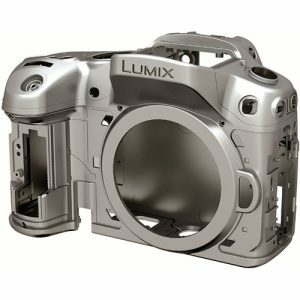 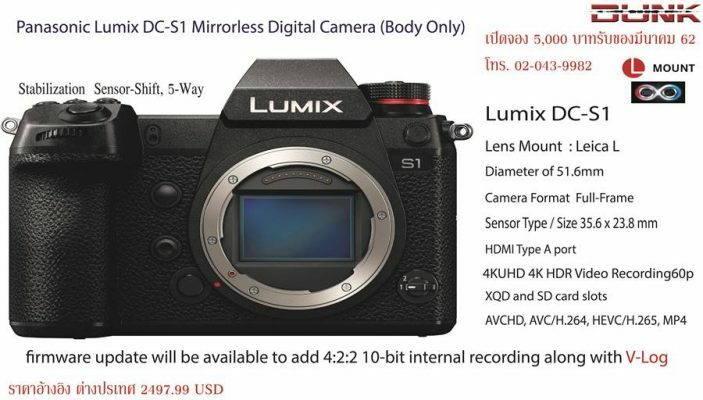 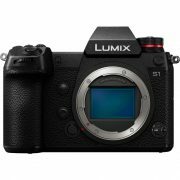 Lumix DC-S1 is a well-rounded camera offering advanced feature-sets for both stills and video, along with a robust physical construction. 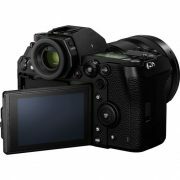 Characterized by its full-frame 24.2MP MOS sensor, which is supported by an updated Venus Engine, the S1 offers impressive image quality along with a quick 9 fps shooting rate and expanded sensitivity range up to ISO 204800. 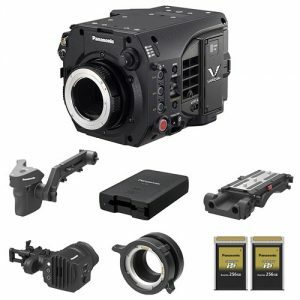 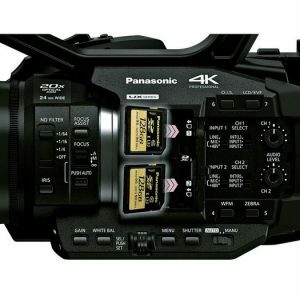 In regard to video, the S1 can record UHD 4K30p with full-pixel readout, 4:2:0 10-bit color, and unlimited shooting times, as well as 4K60p for up to 29:59. 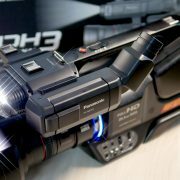 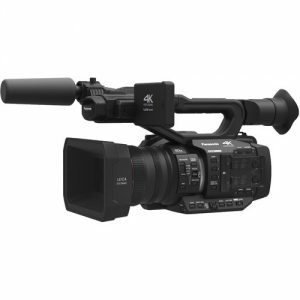 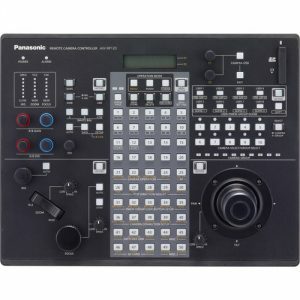 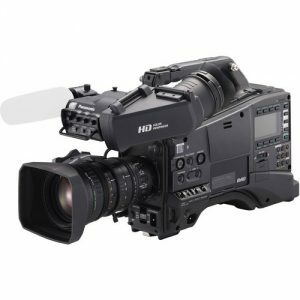 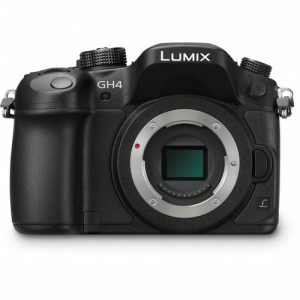 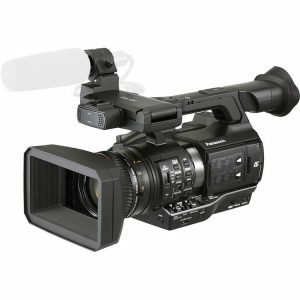 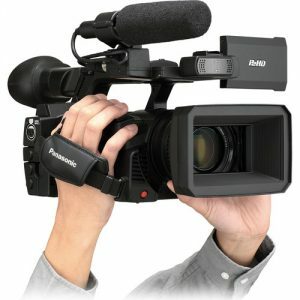 HDR video recording is possible using the dedicated Hybrid Log Gamma mode, and a firmware update will be available to add 4:2:2 10-bit internal recording along with V-Log. 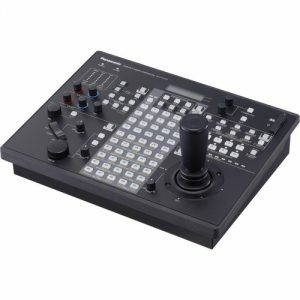 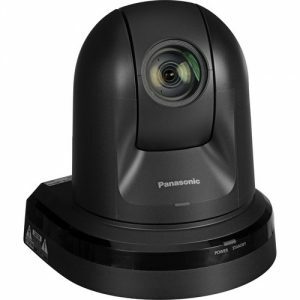 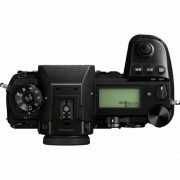 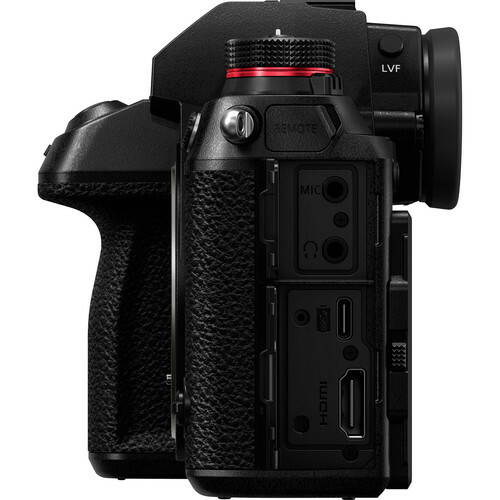 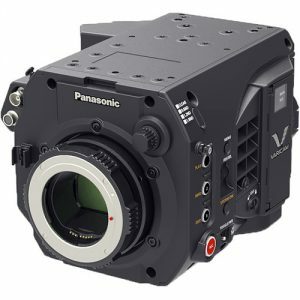 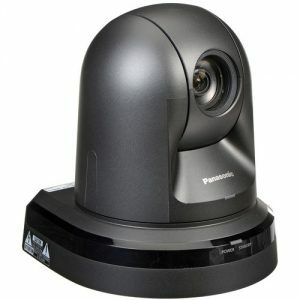 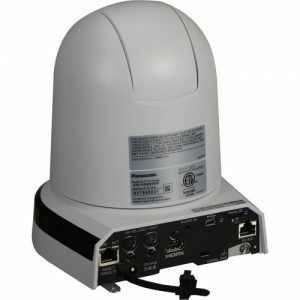 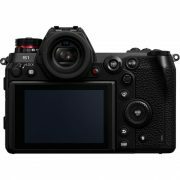 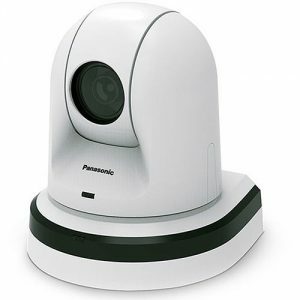 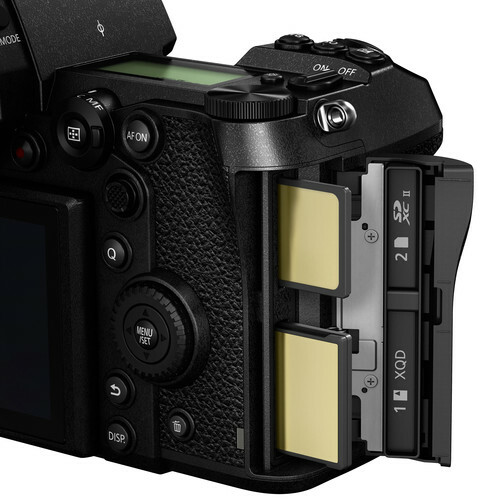 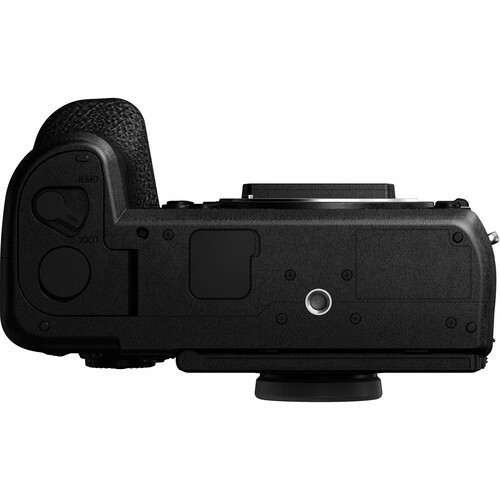 Complementing both stills and video capabilities, the image sensor also utilizes an advanced DFD contrast-detection autofocus system for quick and precise focusing and subject tracking. 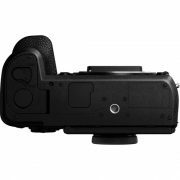 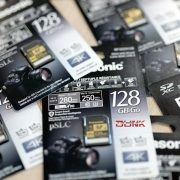 Additionally, sensor-shift image stabilization helps to minimize the appearance of camera shake by 5.5 stops for sharper handheld shooting.